Tell us about your SEL Experience! 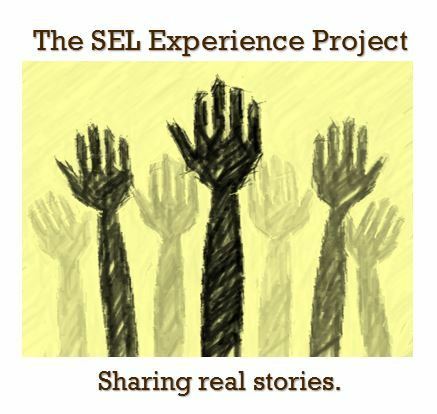 Tell us about your experience at SEL Schools, and we may share your story on our blog and on our social media networks. Please answer the following questions for each separate family member who you think we should profile and return to us at: selexperienceproject@gmail.com. Please include a photo and the best way to contact you for more information! What is your name and what year did you graduate from SEL Schools? Where did you attend college, what was your major, and what year did you graduate? What are you doing now and where do you live? What activities were you involved in while at SEL Schools? In what ways do you feel that SEL Schools prepared you for your future endeavors? What are some of your favorite memories, teachers, or classes from SEL Schools? If there was one thing you wish people knew about SEL Schools, what would it be? Erin Matteo, a native of Lyndhurst, began her SEL experience in kindergarten at Ridgebury Elementary School. She graduated from Charles F. Brush High School in 2010, where she served as Student Congress president during her senior year. 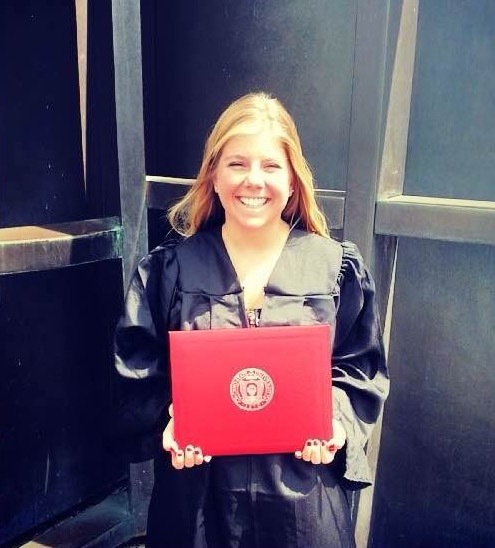 Since completing her primary and secondary education, Erin has graduated from The Ohio State University and finished graduate school at Case Western Reserve University. At Brush, Erin played soccer and softball, while also serving as a conflict mediator. “Soccer was definitely a high point of my high school career. I got to play the sport I love with my best friends,” Erin recalls. She was also able to give back to the community as a member of student council and Student Congress. “I’m really fortunate I was able to serve with good people during my time in both.” She fondly remembers Mrs. Quinlan, an art teacher who now works in a different district building, and Mr. Swinerton as some of her favorite instructors. “Even when he wasn’t my teacher, I would go see Swin for help with my math homework,” Erin laughs. When asked about what she would change about her time at Brush, Erin wishes she would have understood the importance of her foreign language education. “I should have taken Spanish more seriously. It would have been incredibly helpful professionally to have language proficiency.” She wished that there was more of a push to take the languages beyond the district’s required two years. In the five years since she has been an SEL student, Erin has been continuing her education at two of the state’s top academic institutions. She earned a Bachelor’s of Social Work from The Ohio State University before returning to Cleveland for a 12-month Master’s program focusing in social work administration at Case. While at Ohio State she conducted services projects across the Greater Columbus area with Ohio State’s College of Social Work and also served at the president of the Wine Club. Now that she has obtained both of her degrees, she plans to work toward her licensing requirements and aspires to work in a hospital setting with cancer patients.